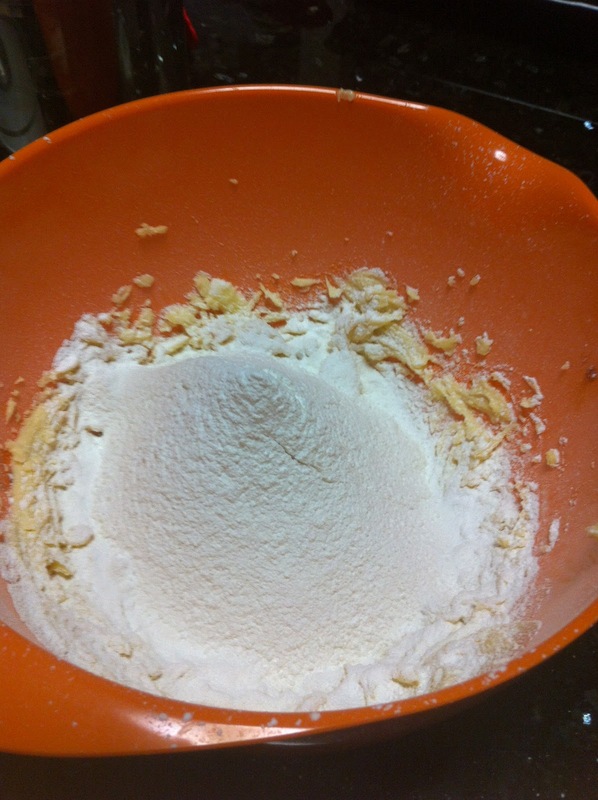 Amazing Gluten-free Cookies | Miss Monique D.
I know an increasing number of people out there are becoming gluten intolerant and how hard it can be to find great gluten free recipes so i thought it would be nice to share a nice basic gluten-freee cookie recipe with everyone. This is just straight vanilla cookie, to fancy it up a bit you can also add nuts, choc chips, fruit or anything you want. 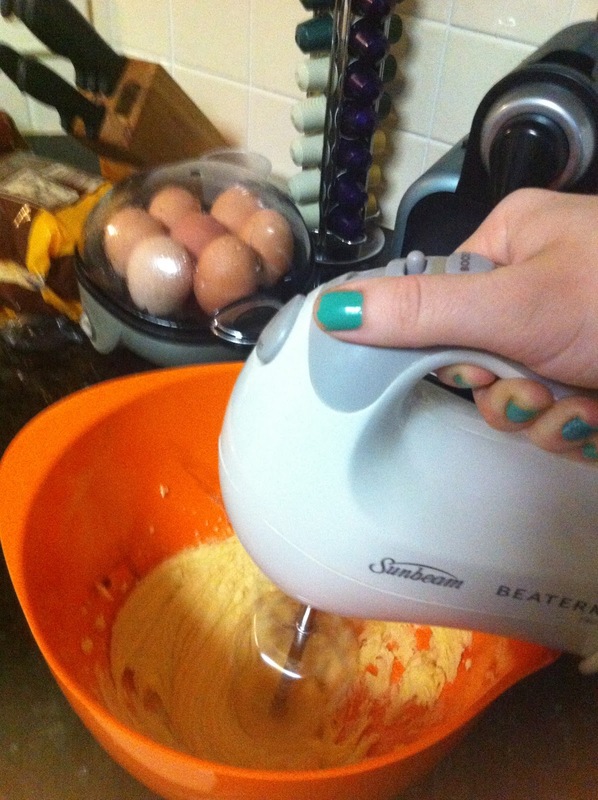 My favourite addition is macadamia and white choc chips. - Start by preheating the oven at 170 degree C (325F) and lining a baking tray with baking paper. 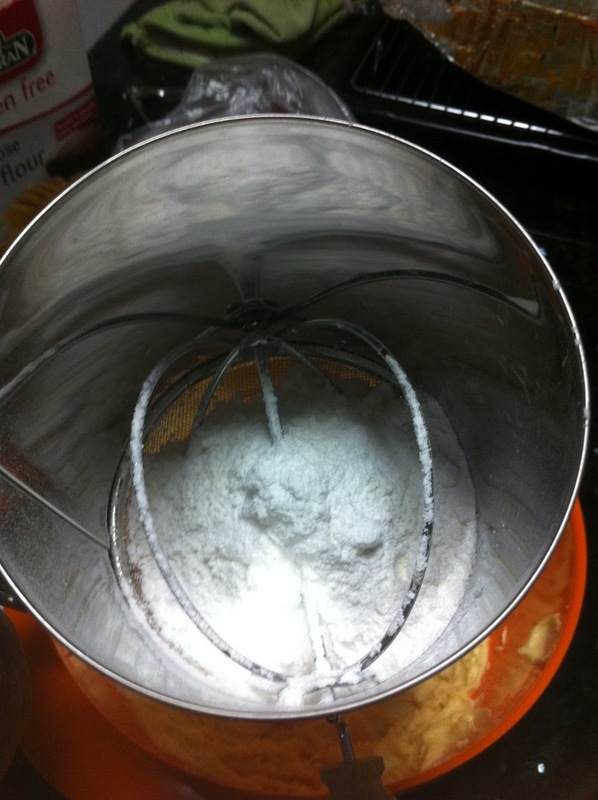 - Add the butter caster sugar and vanilla extract into a bowl and beat with an electric mixer until well combined and smooth. 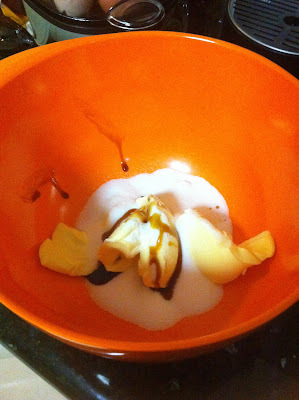 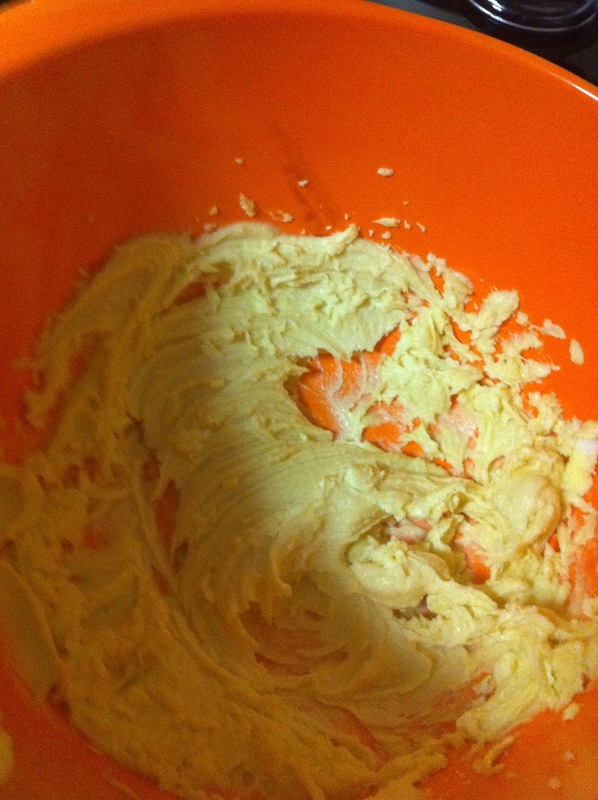 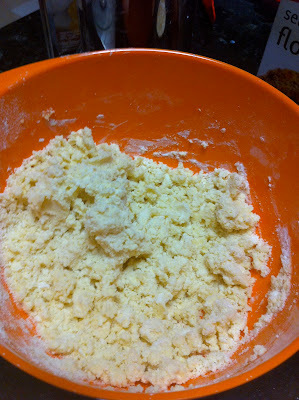 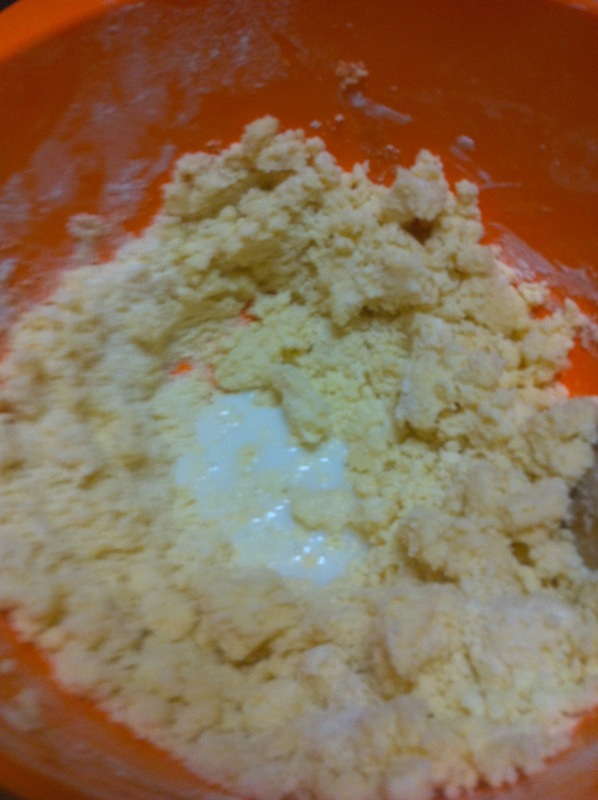 - If the mixture seems a little too dry add small amounts of milk until soft enough to roll into balls. - Roll mixture into balls and place on baking tray. 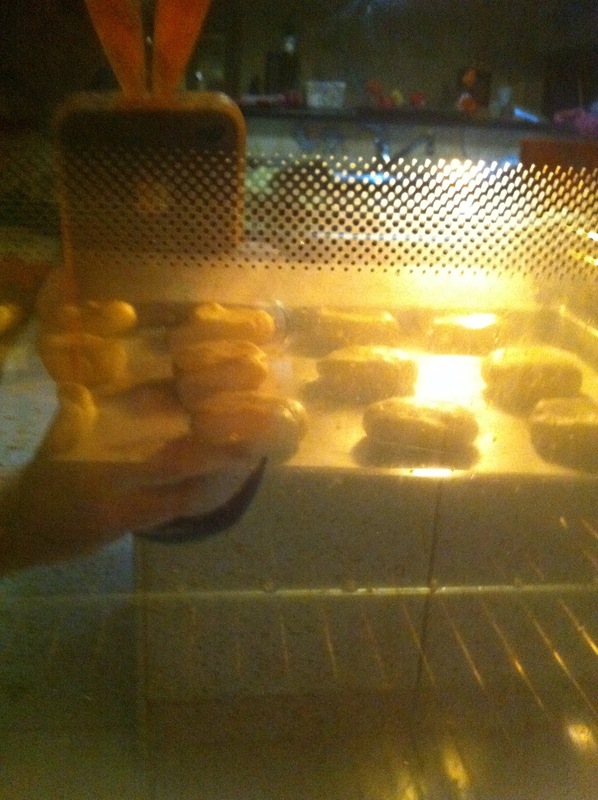 Squash down to approximately 1cm thickness. 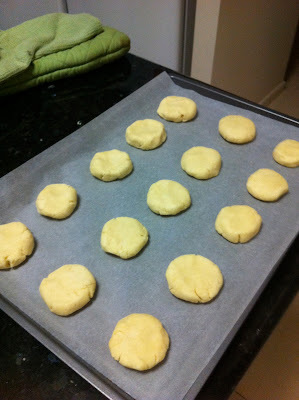 Don't worry if the sides start to split, i just smoothed them over a little and they turned out fine. - Take cookies out of the oven and let cool.